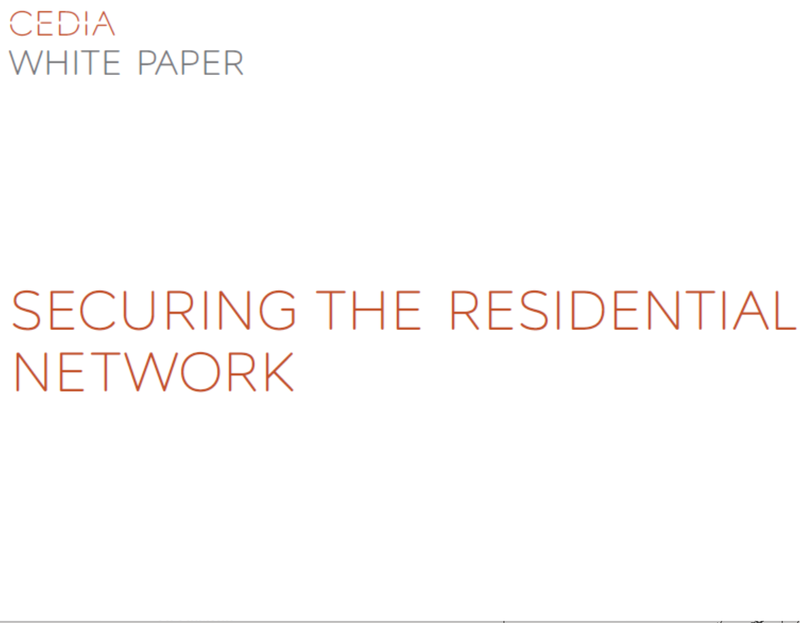 Securing a residential network requires more than merely selecting good hardware and using strong passwords, it involves taking a comprehensive approach to ensuring that all possible attack vectors have been considered. While we spend most of our time indoors under artificial lighting, what do we know about light and its effect on the human body in our homes and offices? 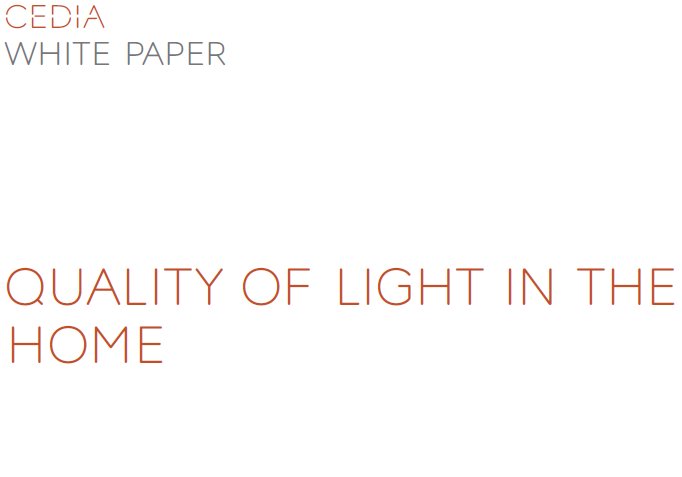 This white paper not only answers this question but also defines what human centric lighting and color temperature are and outlines what CEDIA members and installers need to consider with each topic. HDCP 2.2 is the latest version in this ubiquitous copy protection system. It’s more secure, but also more restrictive and complex. 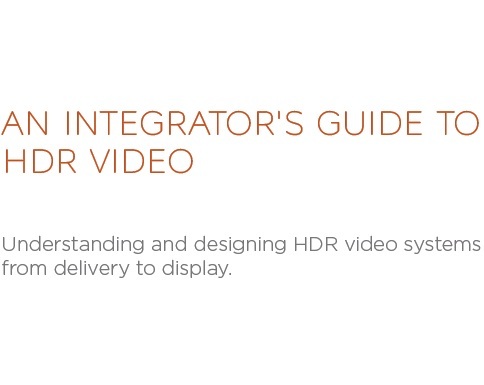 This paper explores the evolution of HDCP, the differences between versions, and how it works. 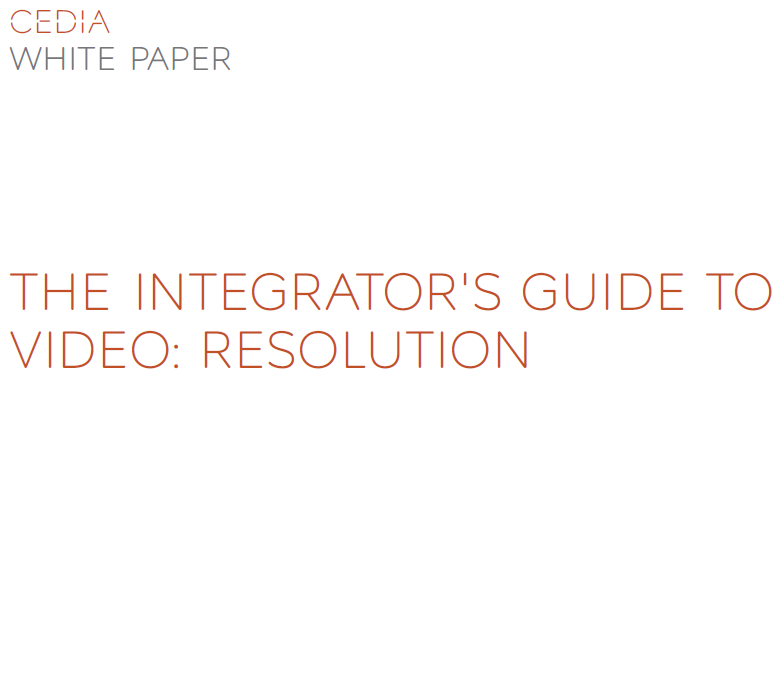 Tailored as a technical edit to inform and assist the Home Technologist. The rise and fall of the sun creates different color temperatures throughout the day - but this natural cycle of change has been interrupted with indoor artificial light. The science of bio-adaptive lighting shows great promise and represents an emerging opportunity for home technology professionals.